For safe keeping, a copy has also been sent to the email you provided. Are Your Facebook Ads Not Profitable? 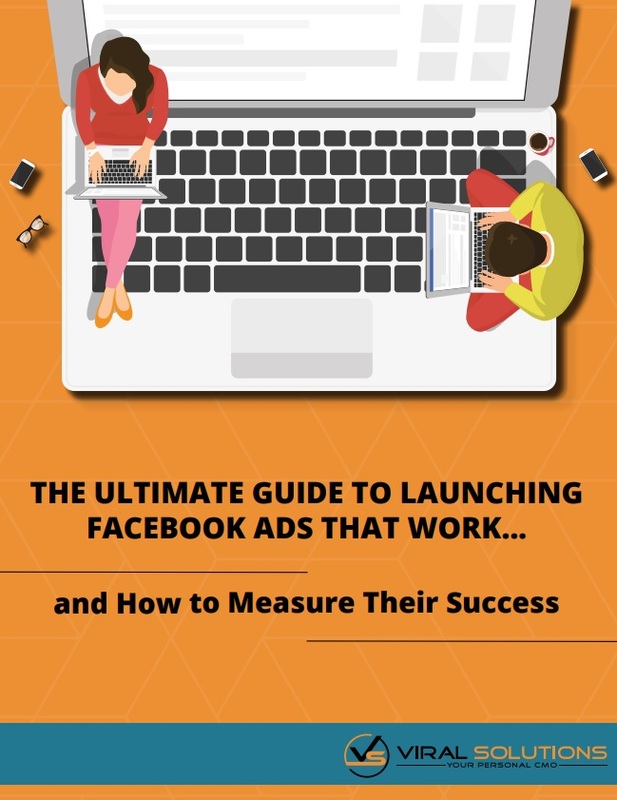 Get the data you need to scale your Facebook ad campaigns faster and more efficiently. See the metrics that will increase your ROI, quickly and easily. Double or triple your sales by profitably scaling your Facebook ad campaigns.